Oleg Manaev, Public Opinion Polling in Authoritarian State: The Case of Belarus, in The Silent Majority in Authoritarian States. 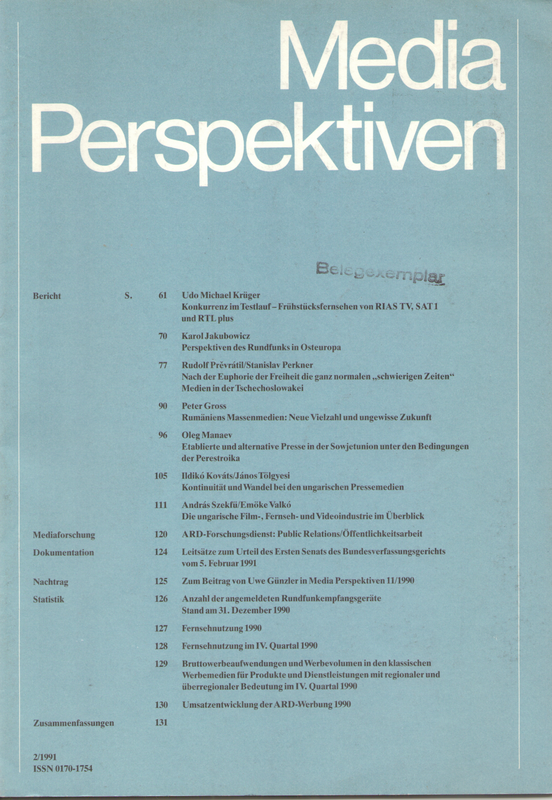 Opinion Poll Research in Eastern and South-Eastern Europe”, (Switzerland), Bern: Peter Lang, 2016, 79-98. Request text from the author: manaev.oleg@gmail.com. Oleg Manaev. 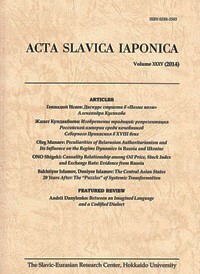 Peculiarities of Belarusian Authoritarianism and Its Influence on the Regime Dynamics in Russia and Ukraine, in: Acta Slavica Iaponica (Japan), 2014, Vol. 35, 55-86. Oleg Manaev. 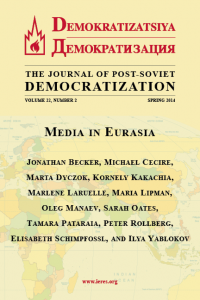 Media in Post-Soviet Belarus: Between Democratization and Reinforcing Authoritarianism, in: Demokratizatsiya: The Journal of Post-Soviet Democratization (USA), Vol. 22, No 2/Spring 2014: 207-229. Oleg Manaev, Natalie Manayeva, and Dmitry Yuran. 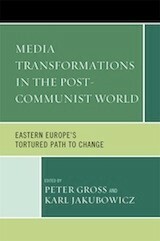 “Islands in the Stream.” Reflections on Media Development in Belarus, in: Media Transformations in the Post-Communist World: Eastern Europe’s Tortured Path to Change (USA), New York, Lexington Books, 2012: 195-215. Oleg Manaev, Natalie Manayeva, and Dmitry Yuran. “Islands in the Stream.” Reflections on Media Development in Belarus, in: Telescope (Russia), 2012, No 3: 20-27. Oleg Manajew and Jurij Drakochrust. 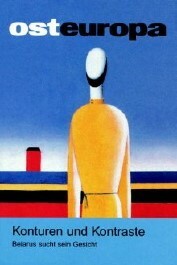 WłaściWości WspółczeSnej tożsamości białoruskiej, in: Tożsamości Zbiorowe Białorusinow (Poland), 2012, pp. 47-79. Oleg Manaev. 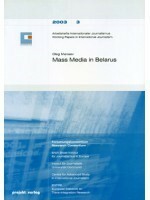 Foreign Media Influence on Belarusians, in: Global Media Journal (USA-Poland), 2008, No 1: 140-152. Aleh Manaeu. Langer Marsch – blos wohin? Oleg Manaev. 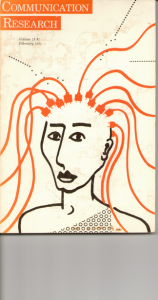 Think tanks in independent Belarus: catalysts for social transformation, in: Banking of Knowledge, Bridging Knowledge and Policy (UK), London: Routledge, 2000, 65-86. Oleg Manaev. 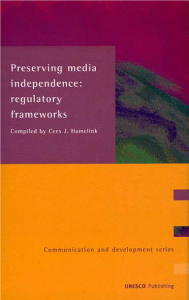 The case of Belarus, in: Preserving Media Independence: regulatory frameworks (France), Paris: UNESCO, 1999: pp.41-45. 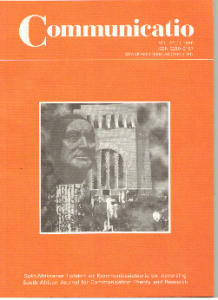 Oleg Manaev, Mass Media in Belarusian Interior, in Sociological Studies (Russia), 1998, No 9: 98-106. -106. Oleg Manaev. 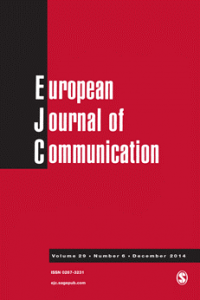 Media autonomy, diversity vs unity and the state in transition: the Belarus experience, in: Communicatio. 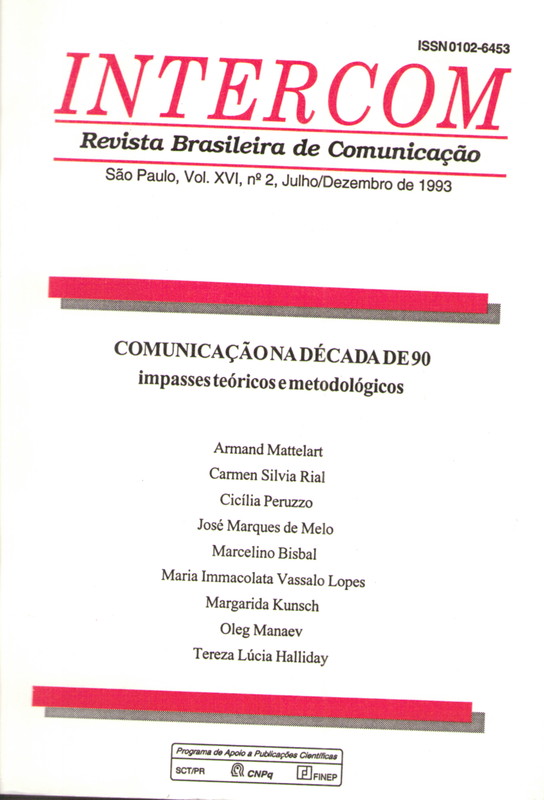 South African Journal for Communication Theory and Research (South Africa), 1996, vol. 22, No 1: 27-51. Full text here. Oleg Manaev. 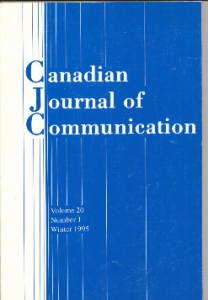 Rethinking the Social Role of the Media in a Society in Transition, in: Canadian Journal of Communication (Canada), 1995, vol. 20, No 1: 45-65. Oleg Manaev. 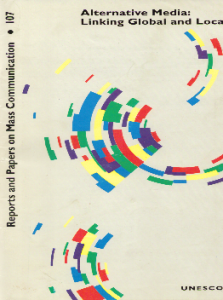 Theoretical roots of the totalitarian model of mass communication, in: Intercom. 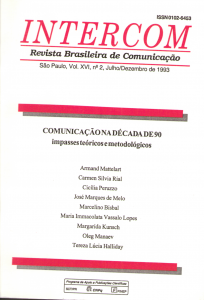 Revista Brasileira de Comunicaçǎo (Brazil), 1993 vol. 16, No 1: 27-39. Full text here. 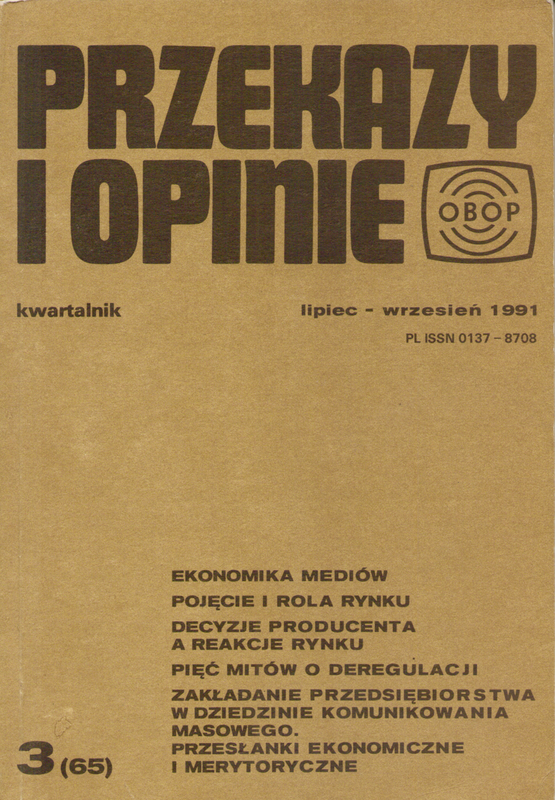 Oleg Manaev, Alternative Press in Belarus Mass Communication System, in: Sociological Studies (Russia), 1991, No 8: 31-41. 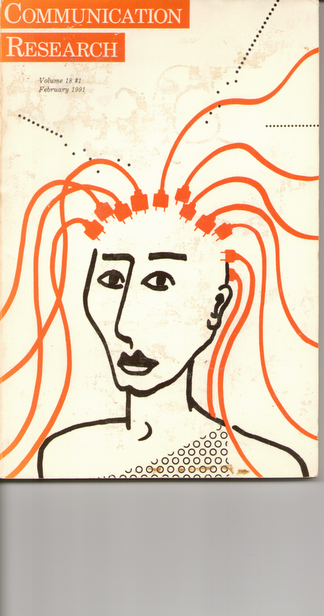 Oleg Manaev, Theoretical roots of the totalitarian model of mass communication, in: Philosophical and Sociological Thought (Ukraine), 1991, No 5: 11-21. 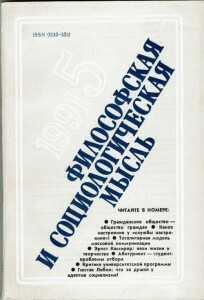 Oleg Manaev, Disagreeing Audience (Change in Criteria for Evaluating Mass Media Effectiveness with the Society Democratization), in: Sociological Studies (Russia), 1990, No 9: 26-37. Yuri Drakokhrust. 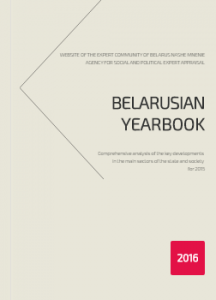 Public Opinion: Back to Reality in: Belarusian Yearbook – 2016, Minsk, 2016: 204-214. Yuri Drakokhrust. 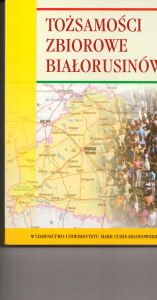 «Public Opinion: Under the sign of events in Ukraine» in: Belarusian Yearbook – 2014, Minsk, 2015: 209-220. Yuri Drakakhrust. Return to normal or bifurcation point? Yuri Drakakhrust. Return to normal or bifurcation point? in Belarusian Yearbook – 2012, Minsk, 2013: 250-256. Yuri Drakokhrust. The Spiral of Independence. 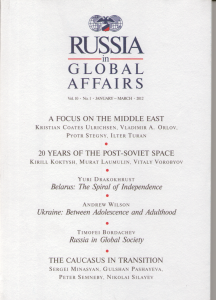 How the Belarusian Consciousness Is Drifting Away from Russia, in: Russia in Global Affairs (Russia), 2012, No 1: 108-121. Yuri Drakakhrust. Modernization of Belarusian in: NZ (Russia), 2011, No 1. Yuri Drakakhrust. 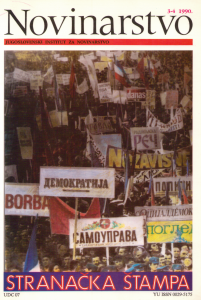 Communists “Fair World”, in: NZ (Russia), 2010, No 4. (To the anniversary of the first Belarusian republic), in: NZ (Russia), 2008, No 4. Yuri Drakakhrust. How to start a homeland? Yuri Drakakhrust. How to start a homeland? 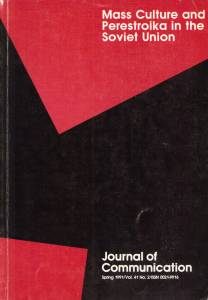 In: NZ (Russia), 2007, No 6. Yuri Drakakhrust. Where Belarus ends? Yuri Drakakhrust. Where Belarus ends? 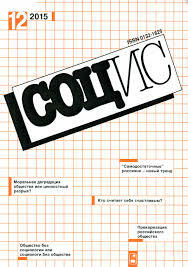 In: NZ (Russia), 2006, No 3. Yuri Drakakhrust. 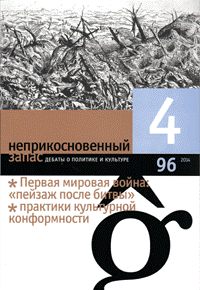 Stratagems, d: Arche (Belarus), 2004, No 5: 54-58. Yuri Drakakhrust. 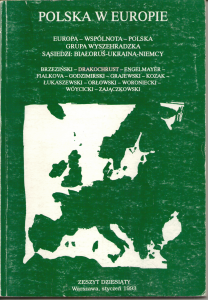 Stratagems, d: Arche (Belarus), 2004, No 5: 54-58. Read full text here. Yuri Drakokhrust and Dmitri Furman. Belarus and Russia: The Game of Virtual Integration, in: Independent Belarus. 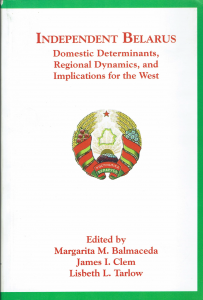 Domestic Determinants, Regional Dynamics, and Implications for the West (USA), 2002, pp. 232-255. 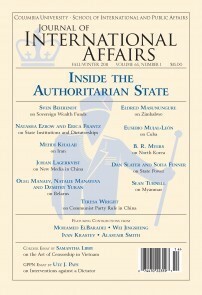 Request text from the author: DrakakhrustY@rferl.org. Igor Pelipas & Yuri Drakochrust. Monetary growth and inflation in Belarus, in: Post-Communist Economies (UK), 1994, No 2: 139-156. Abstract here. Jerzy Drakohrust. 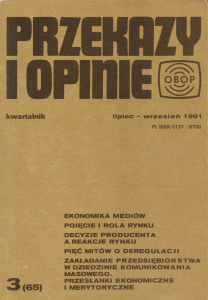 Bialoruska scena, in: Polska w Europie, Zeszyt dziesiaty (Poland), Styczen 1993: 63-69. Request text from the author: DrakakhrustY@rferl.org. Alexander Sosnov. 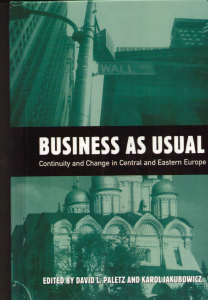 The state social policy: Belorussian variant, in: Belarusian economy: from market to plan. Vol. I, Minsk, IPM Research Center, 2002: 1-21. Text available on request. Sergey Nikolyuk. 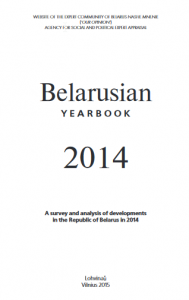 Public opinion: The historic collapse; in the Belarusian Yearbook – 2011, Minsk, 2012: 238-244. Read the full text here. Sergey Nikolyuk. Presidential elections: electoral sociology stability; in the Belarusian Yearbook – 2010, Minsk, 2011: 74-79. Read the full text here. Sergey Nikolyuk. Public Opinion: Ranking the president – the last island of stability in the Belarusian Yearbook – 2009, Minsk, 2010: 232-238. Read the full text here. Sergey Nikolyuk. Lukashenko’s Fifth Term, in: Journal of Public Opinion (Russia), 2015, No 3-4, p.67. Text available on request. Sergey Nikolyuk. Belarusian Ukrainian response to the call, in: Journal of Public Opinion (Russia), 2014, No 1-2, pp. 130-134. Text available here. Sergey Nikolyuk. 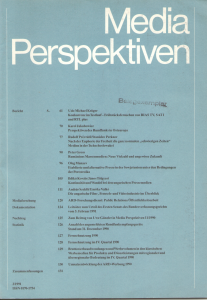 Belarusian Maidan, in: Journal of Public Opinion (Russia), 2014, No 1-2, pp. 124-129. 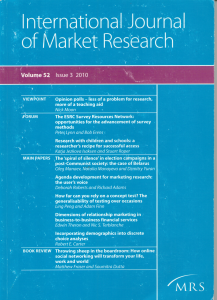 Text available here. Sergey Nikolyuk. Belarusian state as a factor of formation of the nation, in: Journal of Public Opinion (Russia), 2013, No 2. Read the full text here. ergey Nikolyuk. 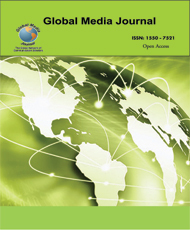 Belarusian modernization as a way to deal with labor emigration, in: Journal of Public Opinion (Russia), 2013, No 1. Read the full text here. Sergey Nikolyuk. 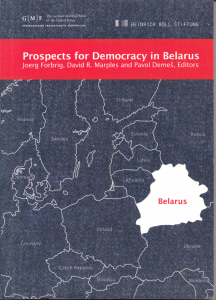 Belarus at the turn of “eras”, in: Journal of Public Opinion (Russia), 2012, No 3. Read the full text here. Sergey Nikolyuk. 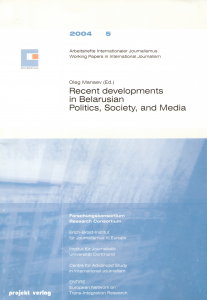 Belarus: between crisis and catastrophe, in: Journal of Public Opinion (Russia), 2011, N 3, 2011. Read the full text here. Sergey Nikolyuk. 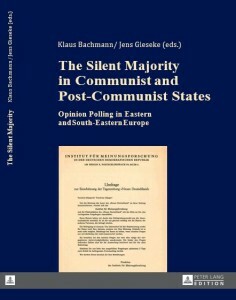 End of the Belarusian “miracle”, in: Journal of Public Opinion (Russia), 2011, N 2. Read the full text here. Sergey Nikolyuk. 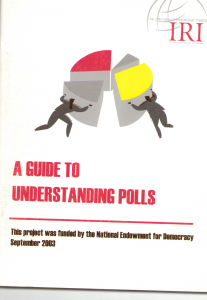 “Fun” presidential elections in Belarus, in: Journal of Public Opinion (Russia), 2010, N 2. Read the full text here. Sergey Nikolyuk. 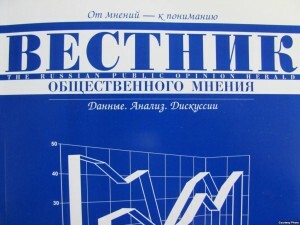 Belarusian mirror, in: Journal of Public Opinion (Russia), 2009, N 2. Read the full text here. 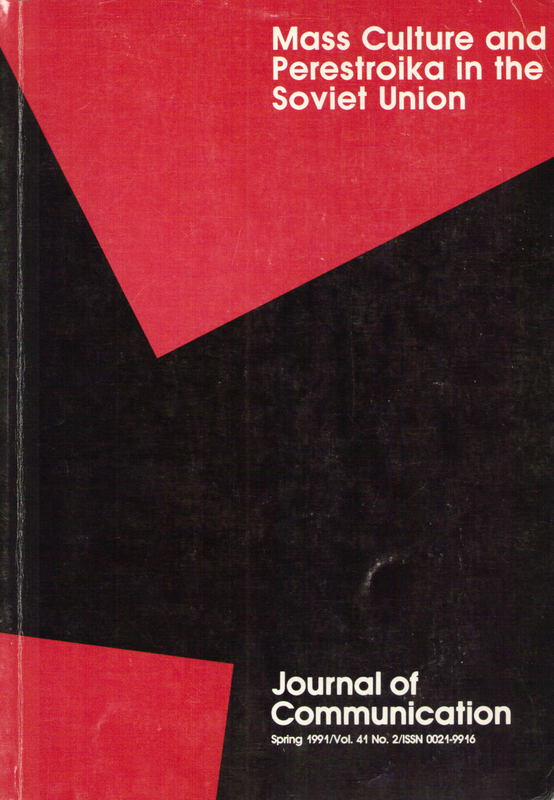 Sergey Nikolyuk “Gazprom” test, in: Journal of Public Opinion (Russia), 2008, N 2. Read the full text here.